Just created some video clips and wanna upload it to YouTube for sharing. 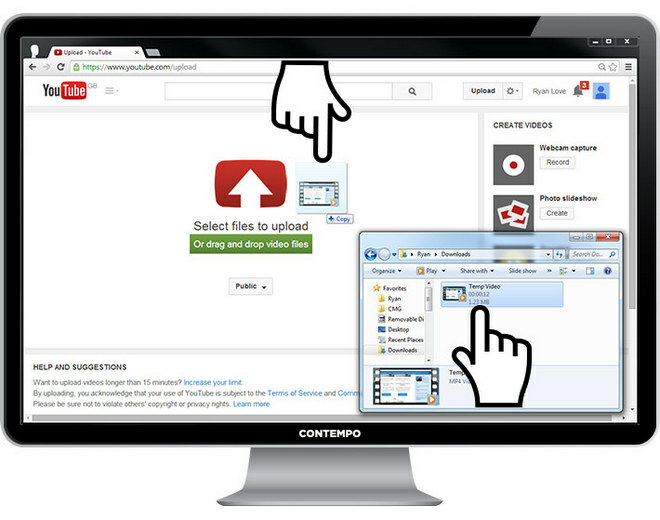 There are two easy ways to upload videos to YouTube introduced in this guide. As we all know, only few video formats are supported by YouTube. WebM files, .MPEG4, 3GPP and MOV files, .AVI, .MPEGPS, .WMV and .FLV. If your video format are not supported by YouTube, you need a YouTube Video Converter to convert your video format to the supported one. 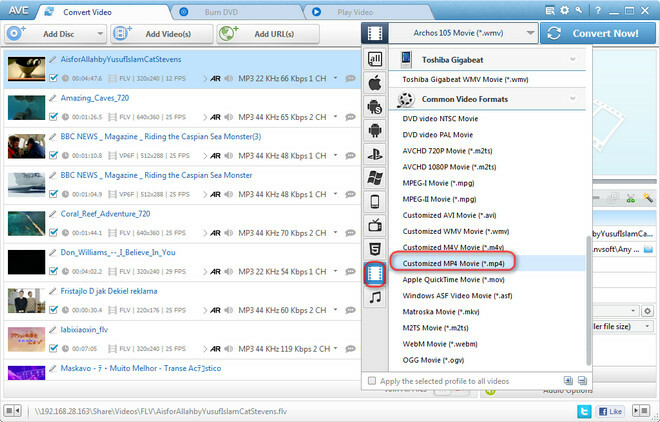 Step One: Import videos by clicking the "Add Video(s)" button in the main interface. You can click “Add Video(s)” or “Add or Drag Files” to add videos you need convert. Step Two: Choose MP4 as the output format. Hi the button under Output Profile on the top right corner to select the output format. In the list of Output Profile, select "MP4", Customized MP4 Movie(*.mp4) is highly recommended. Tips: you can also select your save location for the resulting file(s), and adjust your audio bitrate and sample bitrate under Audio Options in the bottom-right corner. Step Three: Start converting videos to MP4. After you have set up all the conversion output format and parameters, simply click “Convert Now” button to start converting. 1. Open the browser, and insert www.youtube.com on the search bar. 2. Sign into YouTube with your YouTube account. 3. 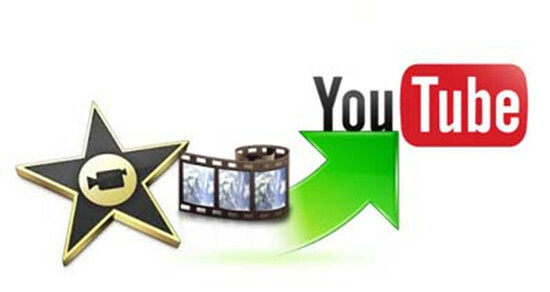 Click Upload and choose the video file you want to upload to YouTube. You can also drag and drop the video files to this page. The uploading process will start automatically. You can write the related title, description and tags to make the uploaded video customized. 4. Click Done to upload video to YouTube. While the official YouTube app for iPhone, iPad, Android makes browsing YouTube convenient, it doesn't provide a way to upload videos. Fortunately, the YouTube Capture app does, no computer required. 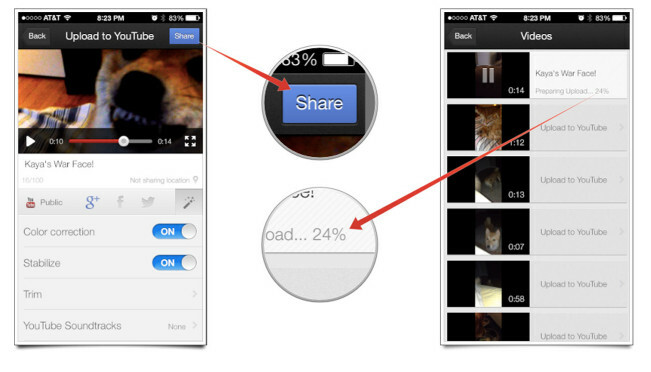 Let's follow these steps to get started to upload videos to YouTube from iPhone, iPad, Android. 1. Run the YouTube Capture app on the Home screen of your mobile phone..
2. You can choose to either take a video to upload or choose one from your existing library by tapping on the folder icon in the bottom right of the screen. 3. Tap on the video you wanna upload. 4. In the upload screen, add a title, choose the social networks you'd like to share to and any additional options. 5. Now tap the Share button in the upper right hand corner. You'll see the video start processing. If you want download your favorite videos, TV shows, MV from YouTube to PC or Mac, you can learn from: Download YouTube Videos to Your PC and 6 Different Ways to Download Videos from YouTube to your Mac.